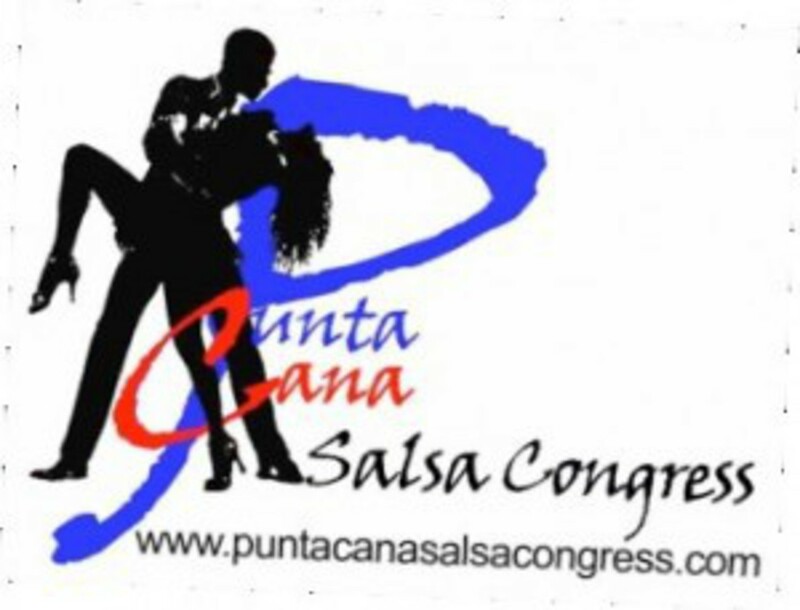 The Punta Cana Salsa Congress will be held on October 4 - 8, 2012. Enjoy the vacation in one of the most exotic places in the Caribbean with the hottest people in the world. Victor Karisma, Danny Ramirez, and the entire Punta Cana Salsa team will personally welcome to the event. Don't miss this once in a lifetime opportunity for off the hook fun, beaches, food and dancing. Swim in cool turquoise waters, laugh and play on warm white sand, and enjoy the hottest salsa dancing ever at the Punta Cana Salsa Congress. It all happens at the luxurious Grand Palladium Palace Resort, minutes from the Punta Cana airport.